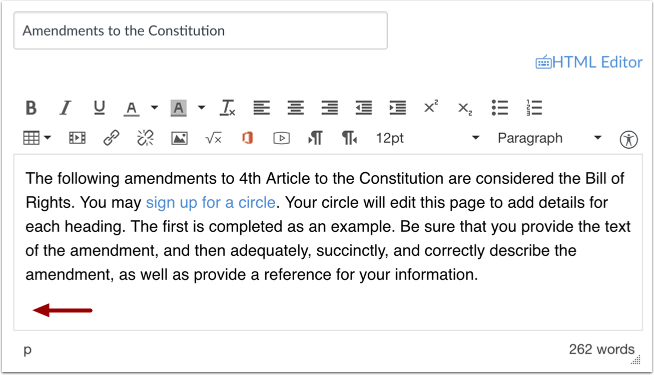 You can upload PDFs to a page in Canvas. In the Rich Content Editor, place your cursor where you wish to insert the PDF document. 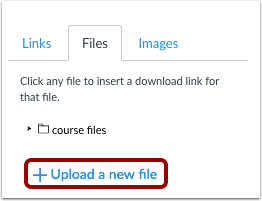 Click the Upload a new file link. Click the Choose File or Browse button. 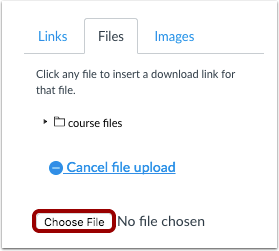 Click the document you want to upload  and click the Open button . Click the Folder drop-down menu and choose where you would like to store the file. Look in the Rich Content Editor to be sure that the file was properly inserted where you left your cursor. If you look closely you will see the file name flash yellow the moment it is inserted in the page. View the PDF file by clicking on the file name. 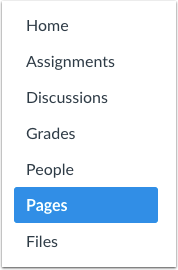 Previous Topic:How do I delete a page in a course? Next Topic:How do I link to other Canvas pages in a course? 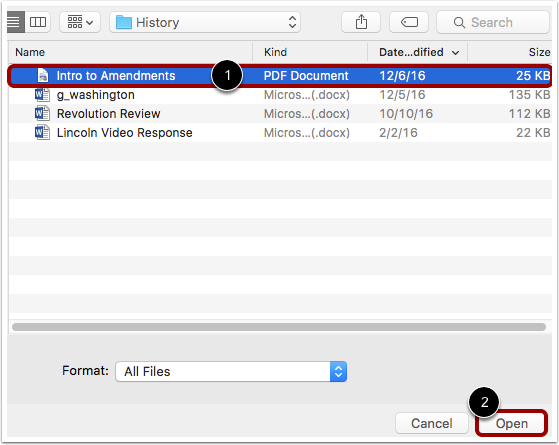 Table of Contents > Pages > How do I upload a PDF to a page in a course?